Now and then we breed a litter of German shepherds. When we decide to breed a litter we only do that with German Shepherds from the best (often German) proven blood lines. The male and the female both must have proven results in the showring as in the obedience (minimal IPO). 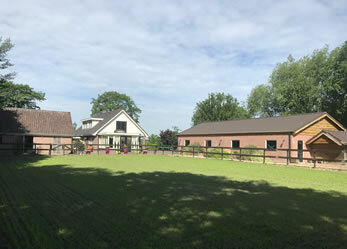 Both parents are always checked on HD and ED and registered by the SV (Germany) and/or Raad van Beheer (the Netherlands). We only breed for ourselves. 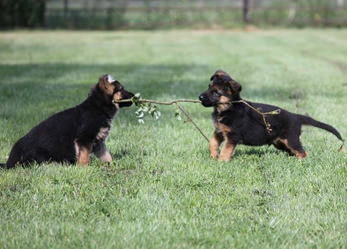 The goal is to breed a German Sheperd who’s better than his parents. 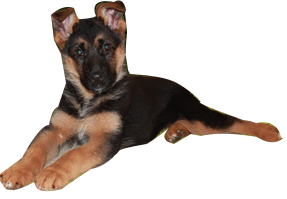 Of course we can not keep all German Shepherd Puppies, because of that we have from time to time trained German Shepherd puppies and young dogs available for sale. 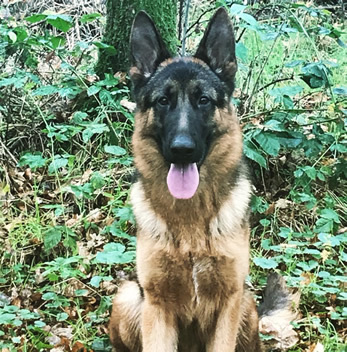 All German Shepherds who we use for breeding are trained by us till minimal IPO I level and will be judged by a SV judge to check if they are suitable for breeding. We only breed with dogs who passed the breed survey. 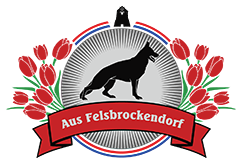 The time and attention we spend in the training of our German Shepherds has not gone unnoticed in the Netherlands and abroad. 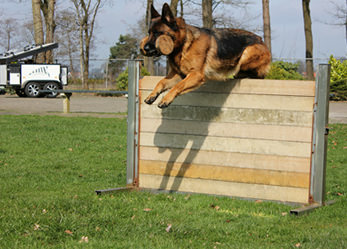 We have trained German Shepherds for people from the Netherlands, Germany, England, Italy, Canada and Vietnam. We train our German Shepherds with positive reinforcement. 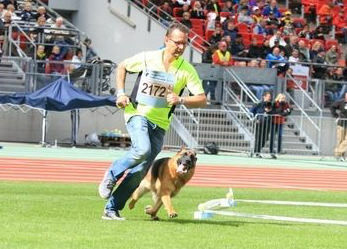 Please take a look on our German Shepherd Training page. From time to time we sell trained German Shepherd puppies and young dogs for family's arround the world. All trained dogs comes from proven purebred bloodlines. Our trained puppy program is unique in the world starting with imprinting and socialization exercises on a very young age. The puppies grow up in our house with children, dogs and cats. We take a little ride with the car on daily basis, go to the city, the wood, school, station and more. From a age of 15 weeks the trained puppies are ready to go to there new homes. They are not only well socialized we also did a lot of obedience training. They have learned the beginning of heel, sit, down, stay, come and place. They also know about: Walk without pulling the leash, not jump, no puppie biting etc. And if a puppie is not ready on a age of 15 weeks we always discuss that! Are you looking for a good German Shepherd? Don’t look further!